If you need durable floors that stand up to heavy traffic and last a lifetime, luxury vinyl flooring is the best option for you! The durability of vinyl is largely dependent on the wear layer. The wear layer is a clear plastic film applied to the top of the flooring. The thicker the wear layer the longer lasting the flooring. 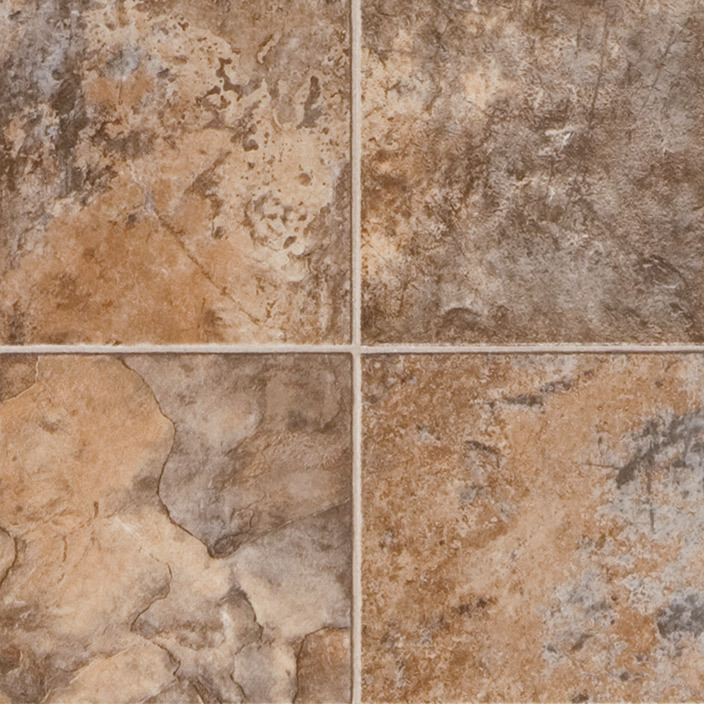 Vinyl’s durability extends to withstand heat, moisture, resistant to high-traffic areas, mold, and mildew, making it the perfect option for bathroom and kitchen flooring. Vinyl also comes in an array of styles, patterns, and colors to match your home’s personality. 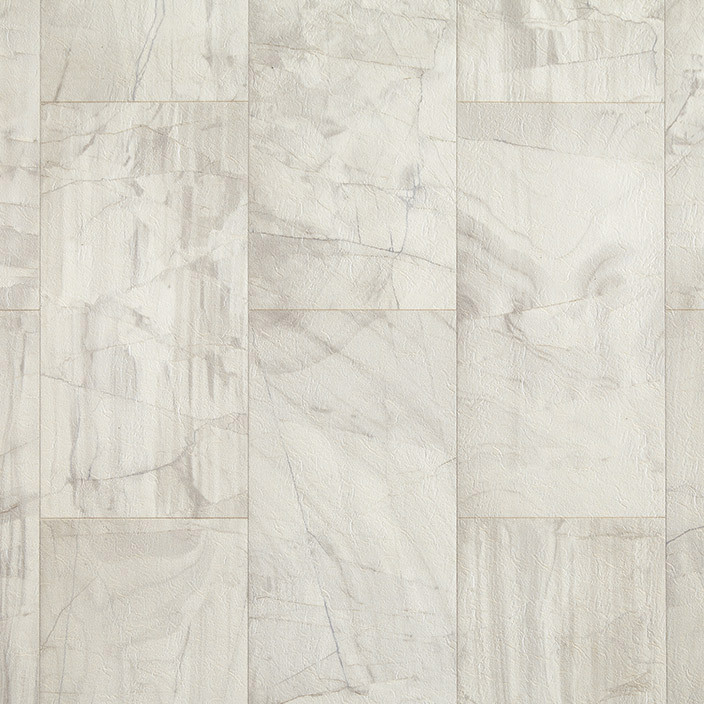 From hardwood to ceramic tile, the possibilities are virtually endless in the world of vinyl. Stop in our showroom today and see first hand the construction of luxury vinyl at our location Creative Floors Carpet One Floor & Home in Vero Beach, FL! 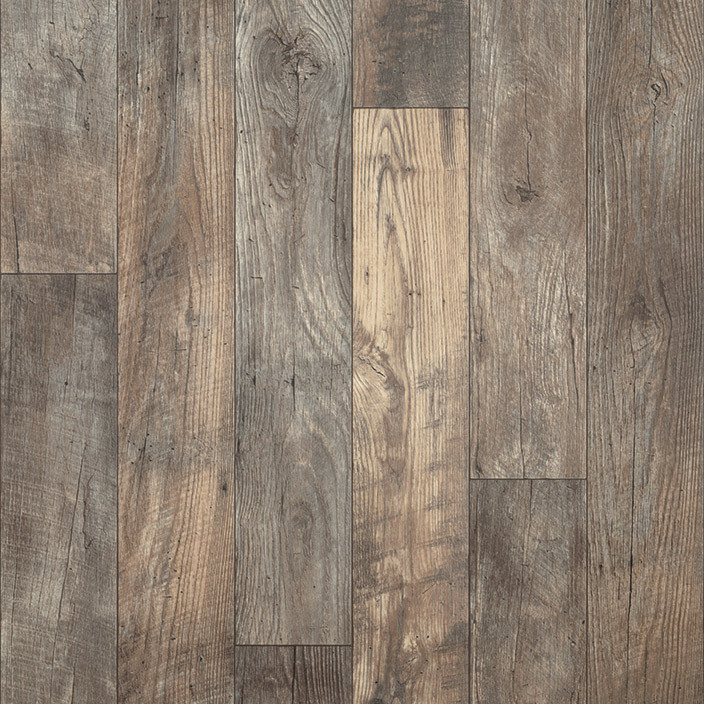 Take a look at our online inventory of vinyl flooring!